A young Physician in the dust of death! The grief to double, and impair the joy? Tho’ millions die thy mandate to obey. Nor aught on earth thy rocky heart can move. In vain we ask the tyrant of the grave. Till her last groans shall rend the brazen skies! Its body, now, of more than mortal frame. Pursue each other down the alter’d face. Cease thy complaints, no more thy griefs impart. From the cold shell of his great soul arise! And look above, thou native of the skies! Thy LEONARD flies, and leaves the earth behind. And better suited to the deathless mind. 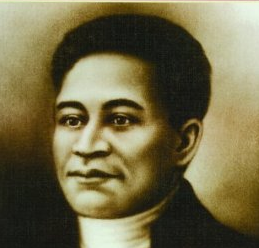 Crispus Attucks, killed in the Boston Massacre was the first casualty of the American Revolution. 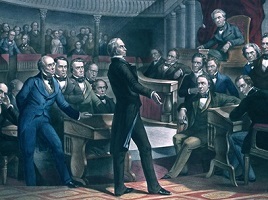 The Compromise of 1850 was one of the major events leading up to the American Civil War. 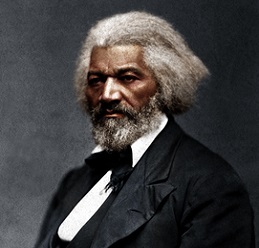 Copyright Phillis Wheatley. All Rights Reserved.